Many of our new patients have not been to the dentist in awhile. But even if you’re up to date on your routine checkups and cleanings, are you sure your dentist is doing all he or she can to keep your whole body healthy? At Dental Wellness Team, we focus on whole body wellness and how a healthy smile is integral to your overall health. 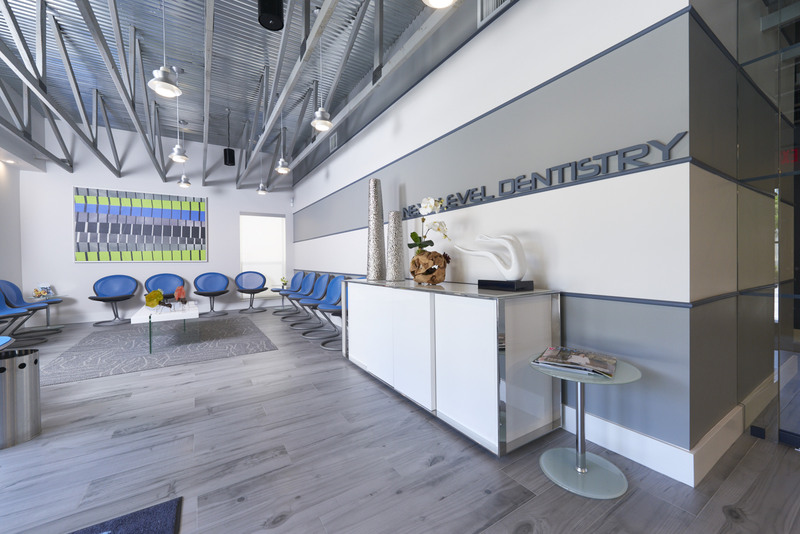 The first time you visit us at Dental Wellness Team, we will discuss your health history, past dental experiences, and any related anxieties you may have about dental care. To help us serve you best, we need to know what your expectations and needs are for treatment. Urgent concerns, like pain or a broken tooth, will be addressed immediately! Please reserve approximately 90 minutes of your time for your first visit with us. 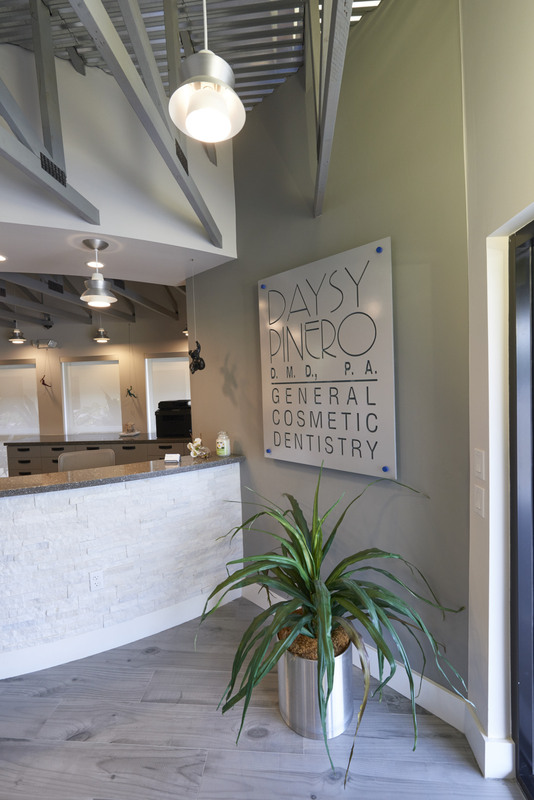 First, we will take a set of x-rays to provide a comprehensive view of your entire mouth, including the roots of your teeth and your jawbones. A periodontal exam will follow to evaluate your gum health and to screen for gum recession. If your gums have no swelling or deep pockets, we will continue with a preventive cleaning. Finally, our dentists will determine whether you need any type of restorative treatment and even show you the findings of our high resolution intraoral camera! After all, your gums are the foundation to your entire smile! Keeping them healthy is important to your overall wellness, cardiovascular system, and respiratory health, among others. Give our Coral Springs office a call to schedule today.